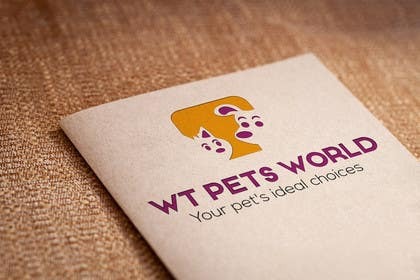 I want it to be simple, nice, looks professional. 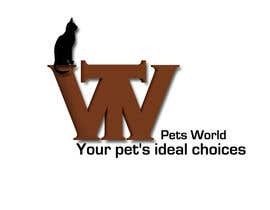 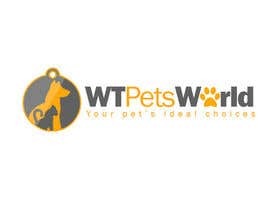 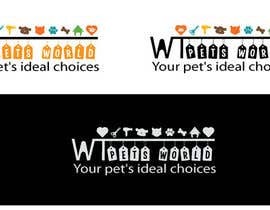 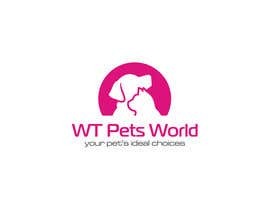 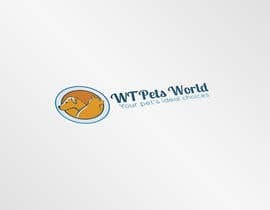 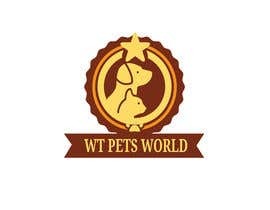 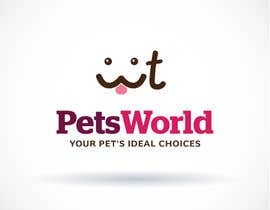 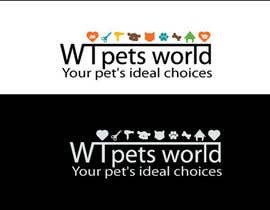 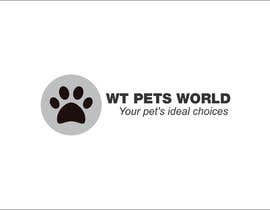 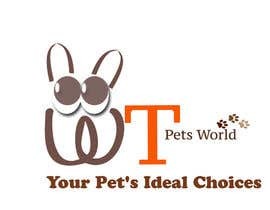 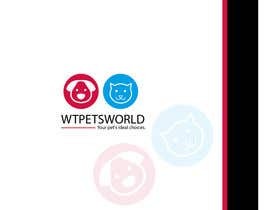 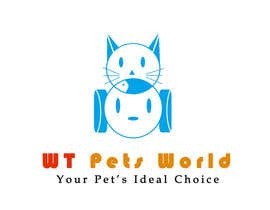 the logo should include a logo and the wording WT Pets World and slogan - Your pet's ideal choices. 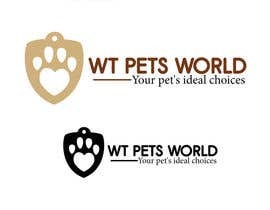 the wording is fine, mayb the icon? 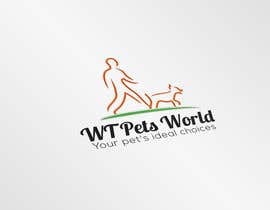 i mean the logo. 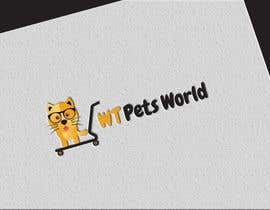 this is sample will upload 2-3 more variety for u but plz let me know how is it?? 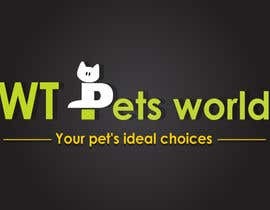 You'll be receiving my work soon!